I recently did a guest spot on the upcoming Reznik album. Also it is now a single. Reznik - Vegetable War (Feat. 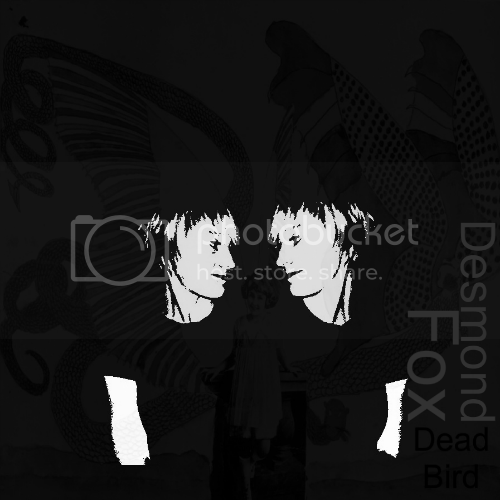 Desmond Fox) by The Corruptor Corp.
Also here's another great single, no me this time though. Reznik - Sweet Lady by The Corruptor Corp.
New merch, buy a t-shirt! Show some love and buy some merch. T-shirts available in all sizes, from YXS - 3XL. Please allow a couple weeks for production and shipping, it's hard out there for an independent distributor. Shoot me an e-mail specifying size and shipping address, and I'll hit you back with an invoice. You will need a paypal account. Listen to it, share it, tell me what you think. It's a grand ol' party crash. FLAC version coming soon via Bandcamp.